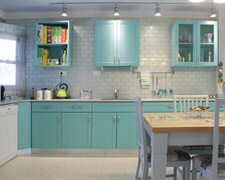 Every custom kitchen starts with a design consultation at our show room in Andover, Minnesota. Custom cabinetry manufactured right here in Andover, Minnesota. 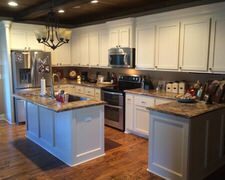 Kitchen cabinet refacing and complete kitchen remodeling without the expense of complete kitchen cabinet replacement in Andover, Massachusetts.